Deciding to Retire - what are we really deciding? Before deciding to retire we must understand what are we trying to decide. What does retire, or retirement, really mean to you? You may think of it as the arbitrary age at which the company terminates your services and waves goodbye after giving you a gold watch? But that raises the first question about understanding the meaning of retirement. As it's often said that "I can't afford to retire". Doesn't that imply that to retire you have to have enough money? Dispose of (something no longer useful or needed); "She finally retired that old coat"
Lose interest; "He retired from life when his wife died". Go into retirement; "Stop performing one's work or withdraw from one's position." Retirement is the point where a person stops employment completely (or decides to leave the labor force if he or she is unemployed). A person may also semi-retire by reducing work hours. This raises another interesting question; can you retire from unemployment? So with the specter of deciding to retire looming for many baby boomers we should at least clarify our own understanding before trying to make the decision. The concept of retirement as some arbitrary age has two connotations. One being a forced dismissal (shouldn't this be unconstitutional as discrimination based on age?). The other considered an right of age, after which you will be financially supported for the rest of your life. The latter seems to be quite prevalent in Europe where there have been riots and demonstrations over increasing this "rightful" age. So while the latter may be an attractive prospect for some people. It's definitely not for others! This forced dismissal idea of retirement being more like "the beginning of death" ~ Pablo Casals. A New Concept of Retirement - Reaching the Stage of Retirement. Firstly reaching the stage of retirement does not just happen at some arbitrary age but it's an achievement. In order to develop our understanding lets assume that work, or employment, is performed to earn money or is "done out of necessity." This is quite reasonable as people are often said to have stopped work because they have enough money. We then define the stage of retirement as the point at which you decide that you have sufficient money without working again, to live the rest of your life in the lifestyle that you choose. At this point your occupation, or work, becomes more an avocation; "a hobby or recreational or leisure pursuit". It's an interesting concept that in terms of the current general understanding of retirement, many of the world's richest people are never concerned about deciding to retire. They reach the stage of retirement and just carry on working. They are involved in their businesses, not out of any necessity or to earn money, but for the passion or self-fulfillment or challenge ... it is their choice. This stage of retirement also resolves the situation of being semi-retired … which to me is a bit like being half pregnant! If you are working (out of necessity to earn money) you have not reached the stage of retirement. "Don't simply retire from something; have something to retire to" ~ Harry Emerson Fosdick. To most successful people the thought of not being involved in some meaningful daily pursuit (avocation) seems totally unacceptable. Many of the worlds outstanding self-made billionaires have continued to be involved in their businesses well into their late 70's like Warren Buffet and George Soros, and even their 80's or 90's. 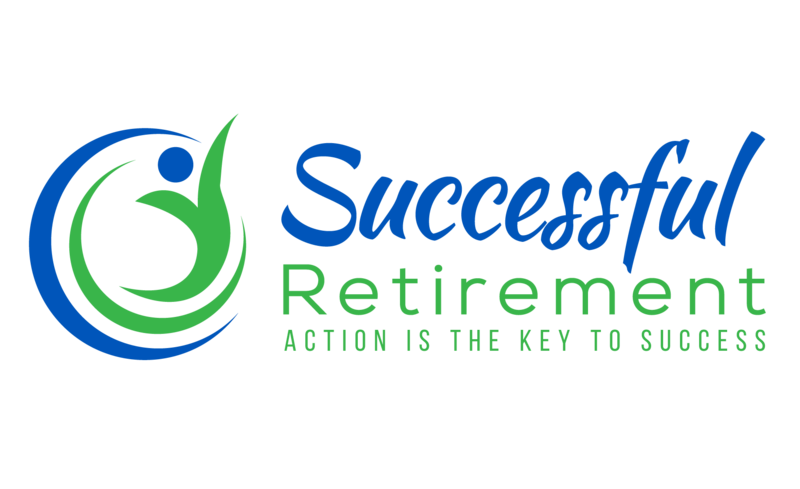 In terms of our new definition deciding to retire becomes easy … it is the point at which you decide that you have sufficient money to live the rest of your life in the lifestyle that you choose without having to earn any money. It is an output of your overall retirement plan. Where you will also decide what you're going to do in retirement. In deciding to retire you will have to carefully consider all the elements of your planned lifestyle and the risks in your latter years before coming to a decision. Let's not think of retiring as a meaningless existence in the last quarter of our life. One in which we exist merely as a consumer of resources … a non value adding oxygen thief … justified on the misguided basis that we think we deserve it. Retire with a purpose … or just start to die.